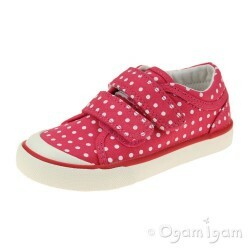 Brand: Start-rite Style: Jitterbug Ref: STR61661 Colour: Pink Polka Dot Perfect in pink, the Sta.. 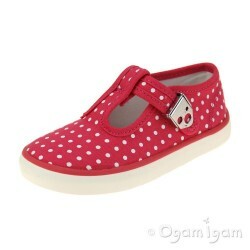 Brand: Start-rite Style: Bounce Ref: STR61681 Colour: Pink Polka Dot Perfect in polka dots, the .. 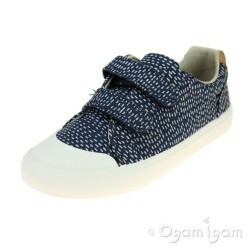 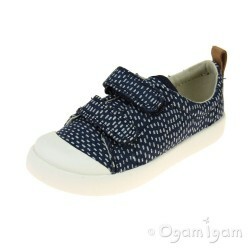 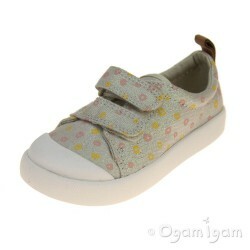 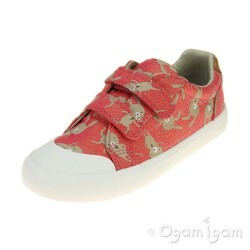 Brand: Clarks Style: Briley Bow Ref: CLK26131664 Colour: Cotton Combi Briley Bow, babies Doodles..